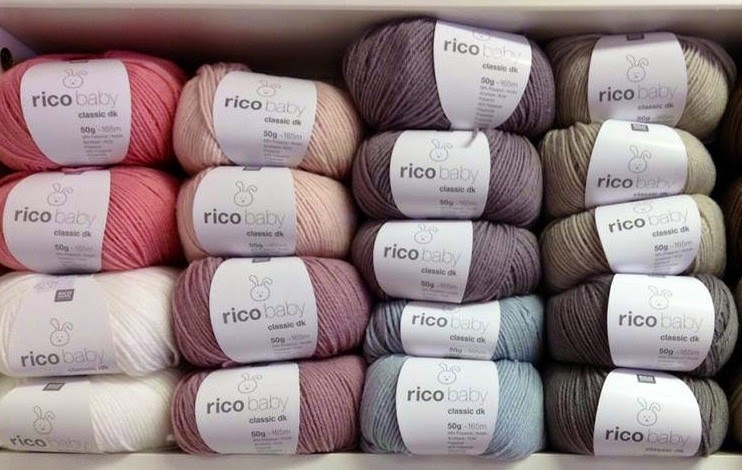 The 7 brand new shades in Rico Baby Classic DK have arrived! They're a great addition to the range - offering a more muted but not pastel option! 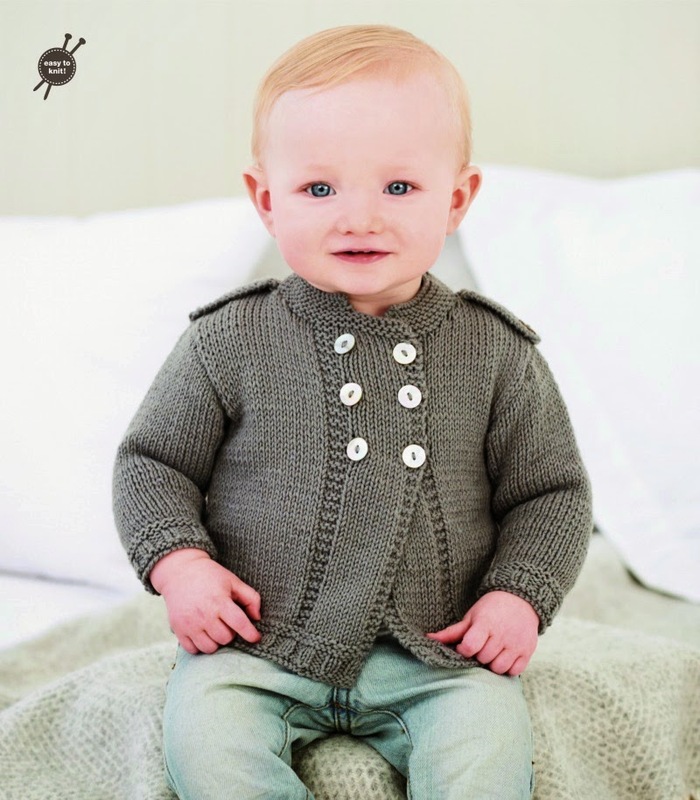 There are also some lovely new patterns including a military style jacket and a lovely swing cardigan. 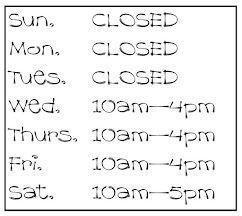 Most patterns go up to age 4-5 years. 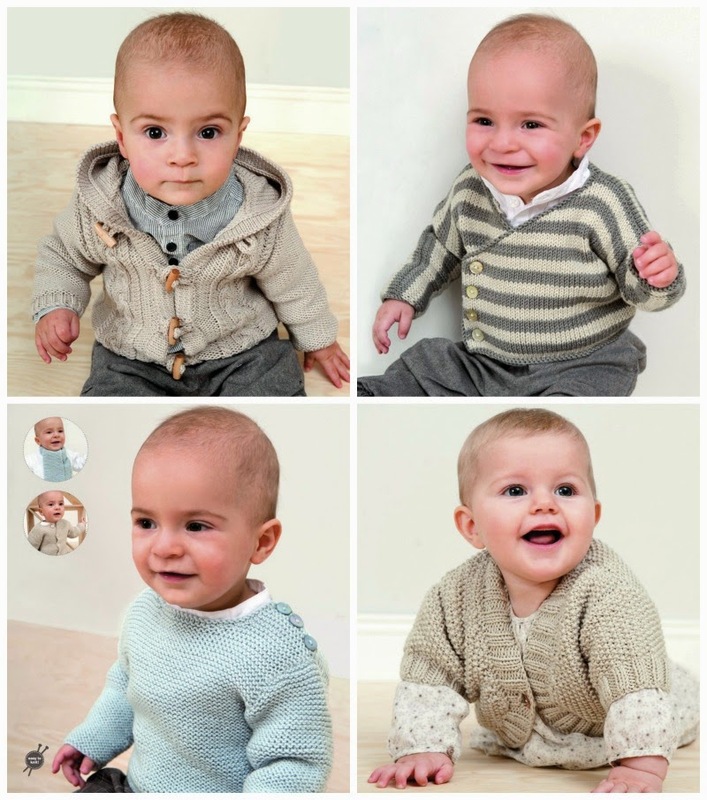 And we've also got the new Rico Baby Merino DK - a 100% Merino yarn in soft shades and yet more beautiful patterns too! So... lots of choice in the shop for little ones!